Unless you know exactly what you want your website visitors to do, it’s going to be difficult to develop a site that achieves those goals. The last thing you want is to present a disorganized, chaotic website to your potential clients. Avoid that by developing a crystal clear vision of who you serve before you even begin. Exercise: Identify your target niche. Drill down deep to identify that very specific niche. Exercise: Develop your client avatar; who specifically do you want to serve? How will first-time visitors arrive on your site? What pages should they visit and in what order? Knowing what you want your visitors to see and do makes it easy to ensure the right links and pages are exactly where they need to be. Exercise: Map out what pages of your site your visitors should see. Knowing your user flow and overall website goals, you can begin to turn that vision into a home page that entices your visitors and leads them on the journey you’ve designed. Exercise: Define the purpose of your home page then create a roadmap through your site. Let your potential clients get to know the real you with a personalized about page that speaks to their pain points and tells your unique story. Exercise: Create an About page that compels prospects to contact you. Raving fans are the best advertising you can’t buy. Be sure to use testimonials strategically throughout your site, in addition to on a dedicated page. 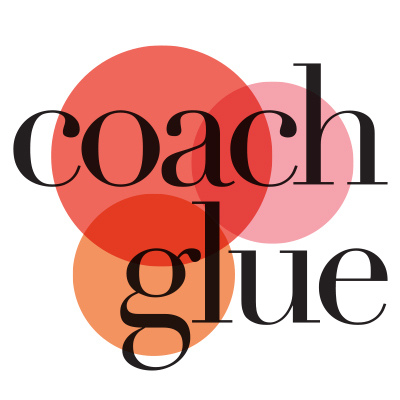 Exercise: Make a list of current or past clients/customers to ask for testimonials. Also create a strategic plan of where to add them. Visitors want to know that you know your stuff. A blog is the perfect way to share your knowledge with a crowd of eager readers, but make sure you keep your end goals in sight. Exercise: How will you showcase your expertise? Do some research + create an editorial calendar. If you want to get the word out about your business, be sure you have assets available at a moment’s notice. A press or speaker page is the ideal place to keep your bio, headshots, and other information. Exercise: Create a media page on your site for press and public relations reps.
You might have several available offers, but one will always be your go-to choice, and every path on your site will lead here eventually. Exercise: Plan your opt-in freebie. Use it to map out your own client getting website pages. Gather experts and host a telesummit about client attraction and use this planner as one of your upsells. Offer this planner and a quick tutorial video as a bonus when people purchase your favorite drag and drop web page builder through your affiliate link. 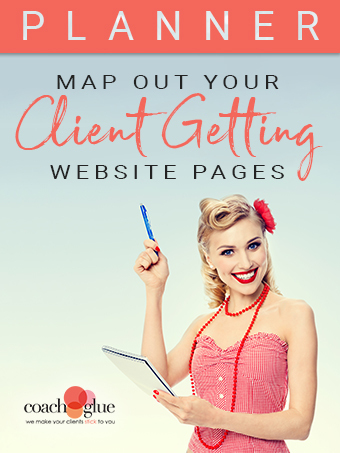 Work through this planner with your clients to help them map out their own client getting website pages. Once it’s planned offer them a package where you’ll implement it for them (or have your team implement it).